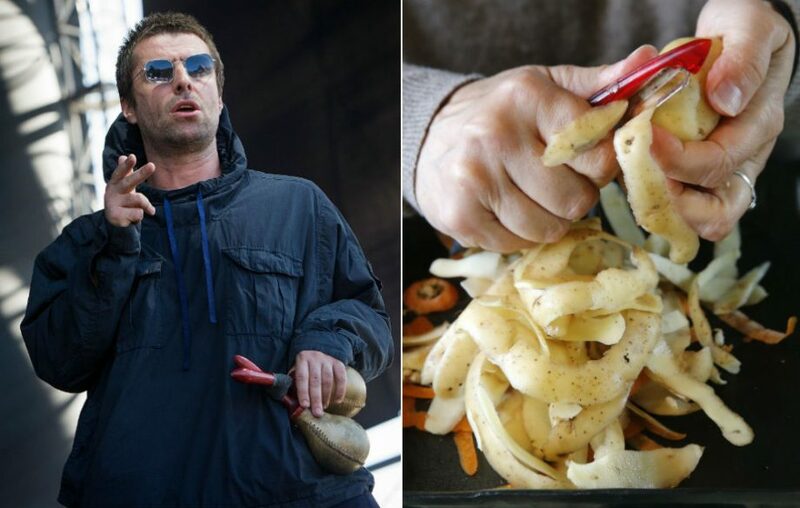 Parklife has asked festival-goers to leave their potato peelers at home after announcing a headline slot from Liam Gallagher. Last year, the former Oasis frontman asked fans to peel potatoes at a London gig, a direct jibe at his brother Noel Gallagher‘s appearance on Jools Holland, in which he enlisted someone to play the scissors. But after one fan duly obliged with the bizarre request, it seems that Parklife aren’t taking any chances this time around. Festival boss Sacha Lord-Marchionne claims that Parklife was forced to clarify the issue after becoming inundated with requests from Liam’s fans. “We’ve been so blown away by this week’s launch and the demand for tickets,’ he told the Manchester Evening News. Liam’s headline slot was announced earlier this week, with the singer promising a “biblical” show. Parklife takes place in Manchester’s Heaton Park on June 9-10 and marks Gallagher’s first return to the outdoor venue since playing with Beady Eye as support for The Stone Roses in 2012.